So pretty, it makes us giggle. 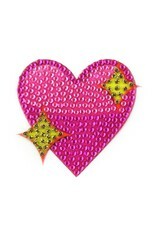 What's better than a rhinestone heart StickerBean? 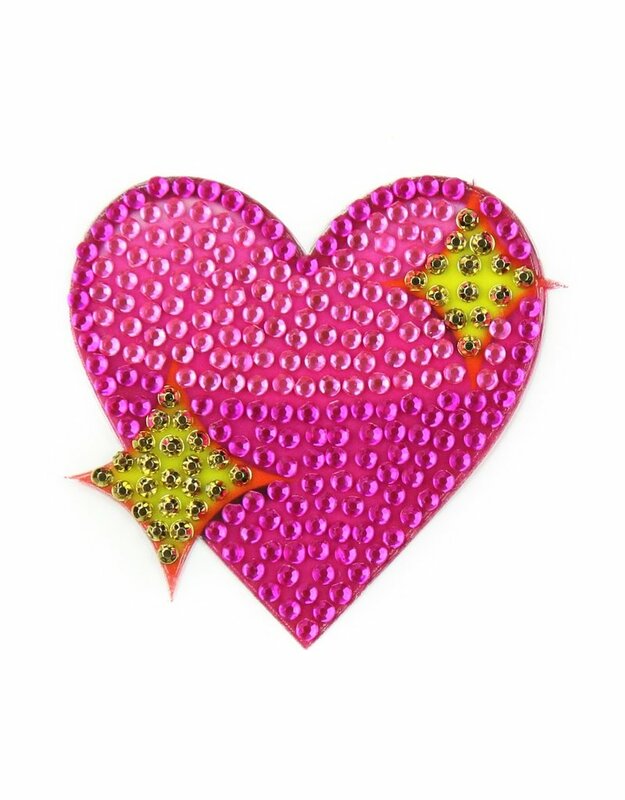 One with a little EXTRA sparkle!